No, not an Elvin Bishop album! I recently read an article that stated, "According to a survey of over 2,000 people in 80 countries, the United States is number one....in the production of horrible beer." China is right at our heels in second place. 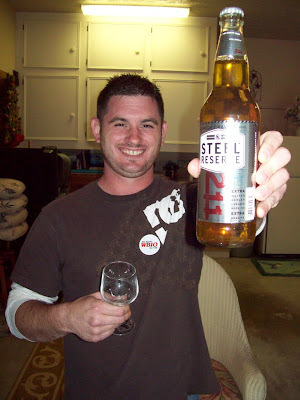 Below is a list of worst beers in the world as rated by the thousands of beer enthusiasts at RateBeer.com. Dare to try them? Now, before you read the list, I have to tell you this. This past weekend Lady Suzanne and I went to Owensboro, Kentucky to visit her mom and attend the International Bar-B-Q Festival. 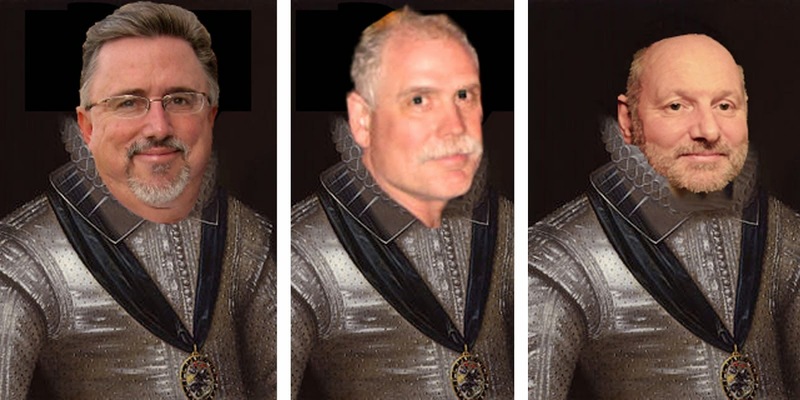 Afterwards, Sir Lance, his son Sir Brian-still-yet-to-pick-his-official-name, and I went to a local package store to pick up a few beers for the inaugural "Let's get together and sample beers in Betty's garage while we wait for the bar-b-q to be served." I read this list and was SHOCKED! Why? I'm proud (or ashamed) to say, that I've had all of 5 of them at one time or another. Sir Lance, Sir Brian, and I opted to try a few other beers including a couple that Sir Lance had brought up from Sweetwater Brewing Company in Georgia. 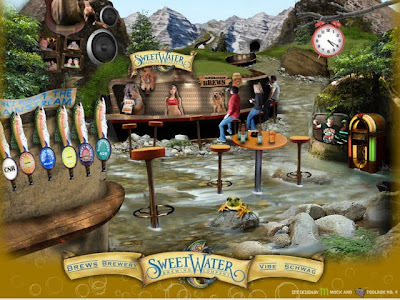 Sweetwater's slogan (a fishing theme): Don't Float the Mainstream! We did pick up one beer (on Brian's suggestion of, "This is so bad you've got to try it! "): Steel Reserve. It was awful. 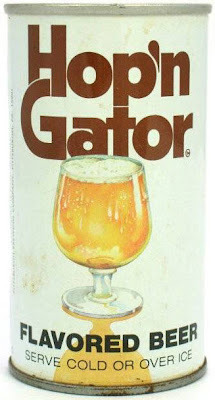 Hop n Gator (which I "enjoyed" when I was 13 or 14). 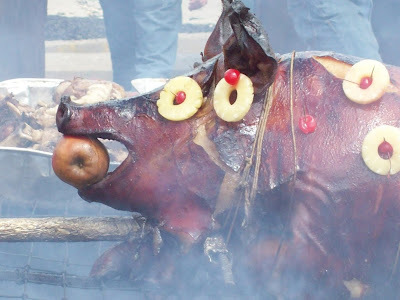 It was some sort of "Citrus malt beverage" that made me gag! men in the garage...women in the kitchen...I did try a sip as I cooked up mac-n-cheese to go with the mutton...ironically Sir Lance is probably the best cook of us all...next year?? Luckily America's craft brewers are fighting back wonderfully, and grabbing a good share of the market. we could do with more Microbreweies in the UK. Some good local county pubs are doing their own brew...my favouriyr local one being in nailsworth in the Cotswolds. I'm with you Sir D on trying the home brew deal. I have a perfect place in a huge basement closet to open my own Speak Easy Brewery! Actually, I like Rolling Rock, really cold on a really hot day! All the other's...PISS OFF! 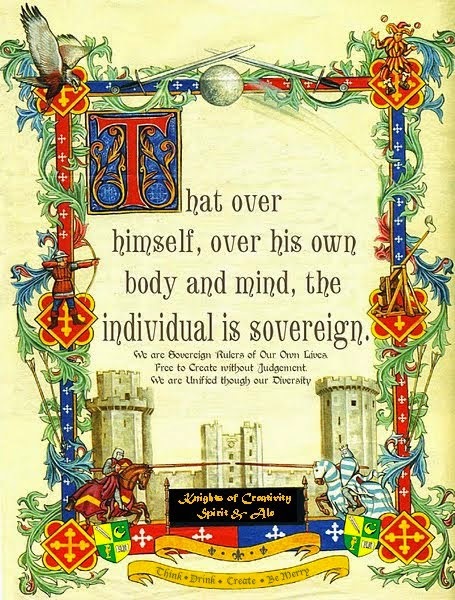 I was never the same after coming back from living in the UK in the late 70's. No American Horse Piss Big Brewery Lager (with the exception of BPR a classic) has passed my lips since. I will say that our MicroBrews are now kicking your ROYAL ARSE! 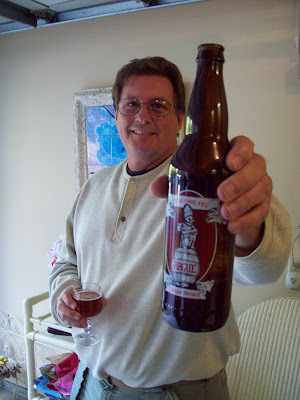 The Rogue brews are awesome...and I'll be swilling back some Sweet Water brews tonight in Nashville! 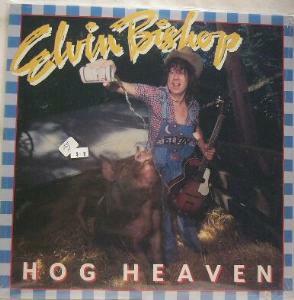 By the way, I absolutely love Elvin Bishop's Hog Heaven album! Got drunk to that many a time in the woods of Land Between the Lakes during college!